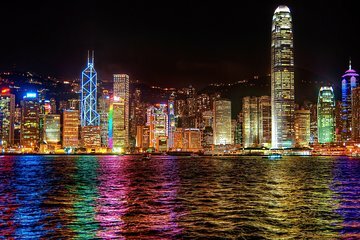 If you’re on a time budget in Hong Kong, make the most of your stopover during a 2-night tour that reveals the best of the island metropolis. A guide takes care of planning transfers, accommodation, and activities so that you don’t have to, and provides local insight that brings Hong Kong to life. Enjoy a mix of guided tours and free time to relax, and relish the convenience of airport pickup and drop-off.